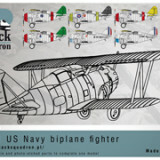 Home » Archive by category "Fighter aircraft @en"
F2F-1 model kit 1/48 available next week! Grumman F2F-1 model 1/48 scale – preorder! 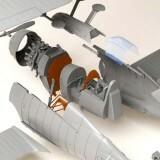 Model of the Grumman F2F-1 will be released in second half of October. 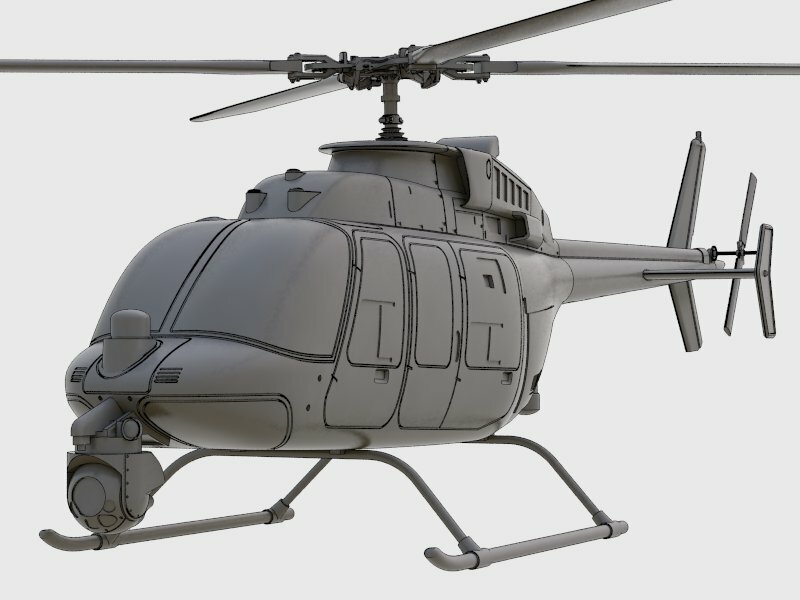 You can preorder it now in Arma Hobby internet shop. See model features and proeorder yours today! 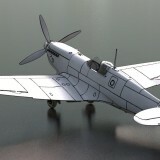 Today morning sale of Spitfire XI 1/72 scale model kit started. 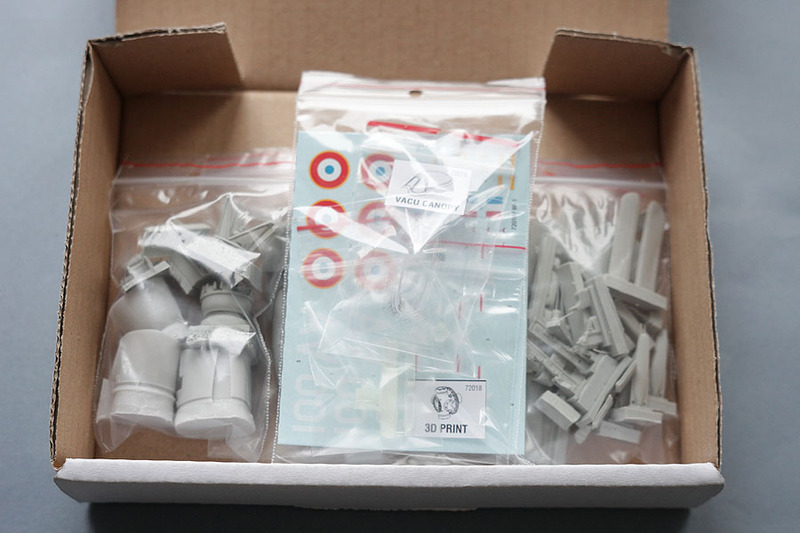 Available are two model boxes. Economy one EZ-set and advanced PRO-set. 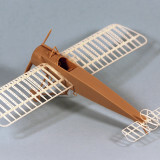 Also available is set of colors for PRU airplanes from Hataka Hobby. 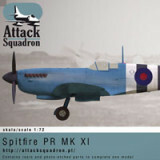 Attack Squadron proudly announces a new series of kits and accessories of famous Spitfire. 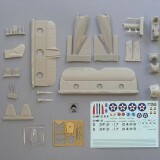 It starts with Spitfire XI photo reconnaissance model kit 1/72 scale. See what inspired us to design Spitfire kit and what will be next. F8F-1 Bearcat from Attack Squadron got Model of Year 2015 Medal! 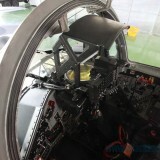 Another success of Attack Squadron. Model Grumman F8F-1 Bearcat in 1/72 scale has been awarded with medal Model of the Year 2015 by the German magazine Model Fan. 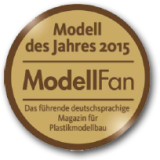 This is the second model from the offer of Arma Hobby awarded this prestigious medal.